There are different patterns available for both boys and girls. Military camouflage pattern with gray and green coloring scheme are ideal for boys. Pink camo is ideal for girls. 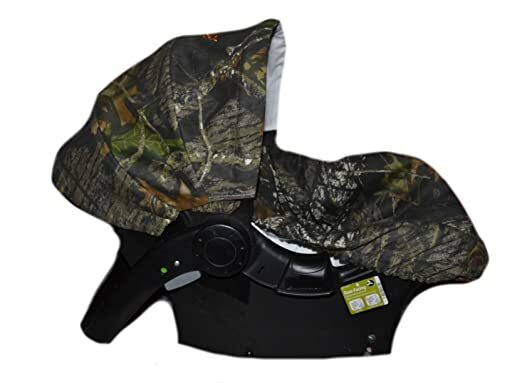 This Primo Viaggio Convertible is a premium Camo Green car seat. This seat is ideal for use from infancy to toddlerhood period. The seat is wide and padded. The seat comes with a detachable cushion designed for newborns. It comes with 5-point safety harness. The quick-release harness is made of sturdy polyester and comes with a chest clip and shoulder pads. It also equipped with lower anchors and tethers system for additional stability. It is fitted with energy-absorbing side foam in the head panel and the shell area for side impact protection. You can easily adjust the side impact protection in different ten positions in order to protect your child’s neck, head and spine. You can easily fasten this seat to the vehicle using latch connector system or seat car belts. You can use the seat forward facing for kids weighing 20 to 65 pounds. Use the rear facing position for kids weighing 5 to 35 pounds. The base is contoured and fitted with non-friction pads for additional stability. This seat comes with a contoured steel back plate to reduce forward movement and to minimize flexing. The fabric is sturdy, washable and removable. This seat weighs 23 pounds. This Booster Car Seat has a backless simple design. It is ideal for kids weighing 40 to 100 pounds and whose height is 43-inches to 57-inches. 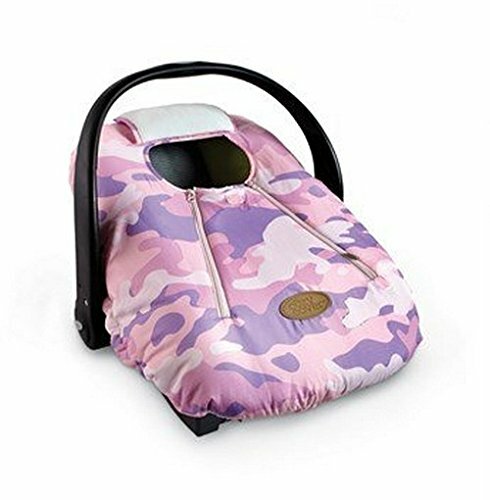 This car seat is designed to add extra height for the kids so that they can keep their seat belts properly positioned.The bottom of the seat is well designed and will not destroy the seats of your vehicle. It is designed to fit on most of the back seats. The seat is comfy, portable, and lightweight. It is easy to install and uninstall. Keep the pad clean by hand washing with warm water, rinsing and then air dry. Easy to move from one car to another or from a the car to the house. Made in the USA. Weighs 2 pounds. 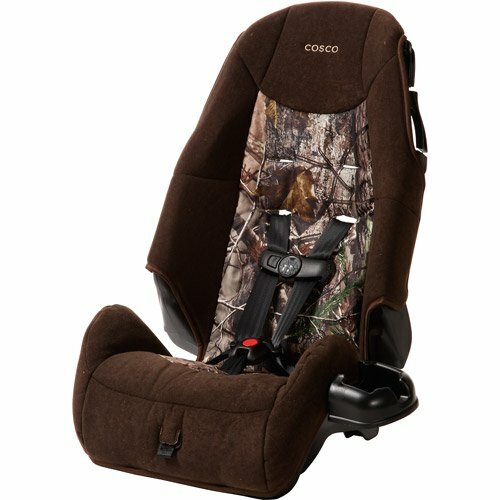 This Cosco Apt 50 is a convertible car seat featuring three buckle locations, six harness heights and side impact protection. This car seat is certified for use on a plane. It is compact and lightweight in design. Recommnded weight for extended use rear facing is 5 up to 40 pounds, while recommended weight extended use forward facing is 22 up to 50 pounds. It has an easy to clean machine washable pad. Two inbuilt cup holders give plenty of room for snacks and drinks during the ride. To start with, you should ensure that the seat perfectly fits your infant. This is because babies can easily slip out from a seat that is too big for their size. A good design should fit well without interfering with the harnesses or straps as is recommended by carseat specialists. They should also be easy to put on and remove. They should also wash easily. Most of these covers are fitted with elastic edges to fit most carseat brands. The elasticized edge allows for easy use around the carrier and also provides a secure, tight enclosure that will also keep harmful insects away. Polyester and cotton are common type of fabric used. Cotton material is usually breathable and also soft. 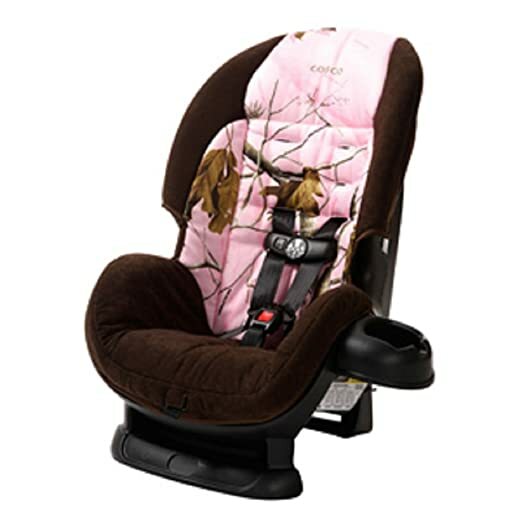 Slip covers usually go over the original existing carseat cover to protect against daily wear and tear. This helps in extending the life of your carseat. 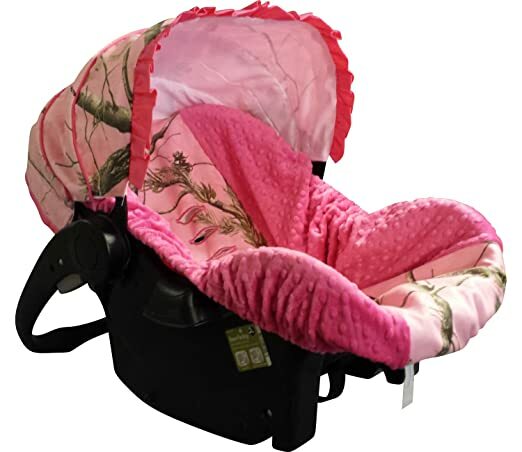 They also add a new fresh look on any aging carrier, and also change the seat appearance. When not in use, you can keep them in a diaper bag. These slip-covers should have adequate vertical openings to allow access to safety harnesses without making any alteration on the straps. Here are some available designs manufactured in the USA. They are made of sturdy cotton twill fabric and due to their elastic edges, they fit most brands such as Safety 1st, Graco, Britax, Chicco, Eddie Bauer and others.They are machine washable. These shower cap style covers are designed for outdoor use. 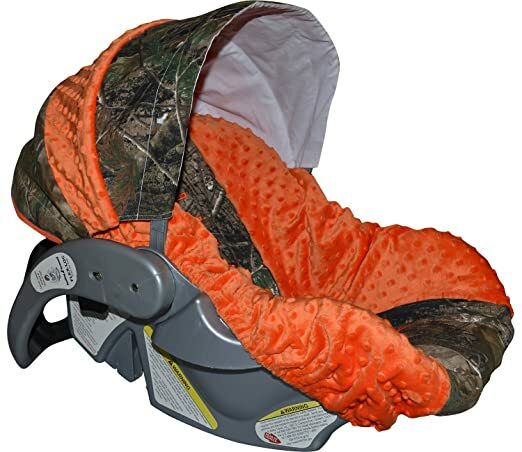 They usually wrap around the entire seat, protecting the infant against weather elements such as wind and snow. Since they have been designed to wrap around, they do not interfere with in-built crash dynamics of the seat. They are ideal for colder climates and most of them are fitted with zippers and a pull-over flap for easy access to your baby and harness straps. The flap over design covers your baby without worrying about having a blanket over their head that may block their breathing. The flap should not be left closed when indoors and should only be used when transporting your baby outside, especially in bad weather conditions. 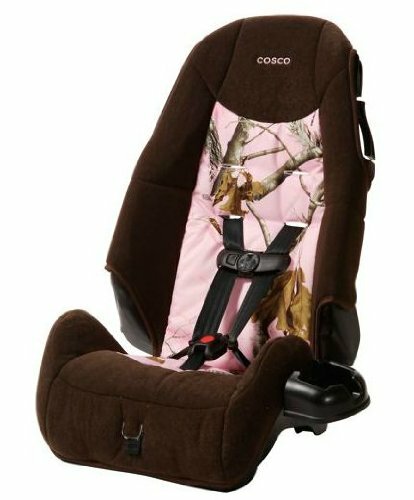 Here are some available designs compatible with most infant car-seats and carriers. They are made of Polyester material. 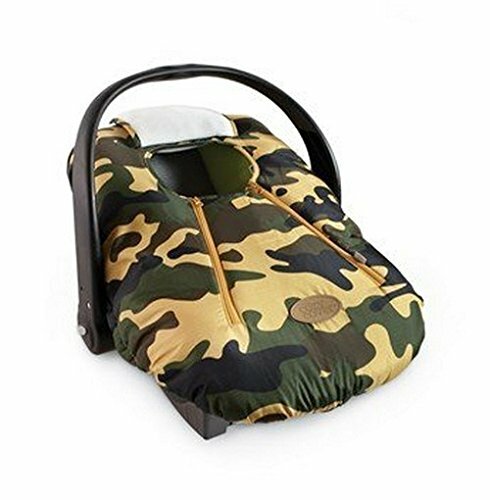 They come with 2 zippers that you can open and flap the middle piece down, to protect baby from overheating. Remember, to keep your baby buckled securely everytime when in the seat.